The Goldivanti Prepaid Gold Forward Sales Contract is a gold mining investment opportunity where the buyer purchases pure gold, the gold bullion with 20% to 30% discount and 20% to 30% profit on later sales in exchange for an up-front, prepaid payment. Our company, the investor and having control over mineral rights in Tanzania delivers the designated quantity of gold at monthly intervals over specified time. The quantity of gold may be structured to steadily increase with the development and gold mining production at mining sites. We gain new mining equipment, and gold buyers gain gold bullion with the sure fire profit. The mining and production of gold is thus being financed by the gold buyer without contractual risks. The investment gold that is delivered to the gold buyer is exchangeable on the gold market, and may be easily sold to gold dealers or banks. 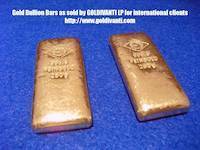 Sales of gold bars and gold bullions or gold coins within European Union are tax free. Thus tax free profit may be achieved in cooperation with our company. Gold bullion bars for sale and international gold bullion sales are provided by our company Goldivanti LP of United Kingdom with the indirect mineral rights in Tanzania and with the investment returns of 20% to 30% and more, upon delivery or sale of gold bullion. The gold bullion is purchased through the Prepaid Gold Forward Sales Contract with the duration of one year, and expected delivery time of 6 months. Such contracts are financing our mining operation and giving back true values to investors. The Prepaid Gold Forward Sales Contract is a contract between two parties to deliver the gold in the future for prepaid payment and at a price agreed upon the time of the contract. The Tanzanian mining company Start Your Own Gold Mine agrees to deliver gold bullion or raw gold at some time in the future in return for the agreement and payment from the other party. The mininig and production of such gold is thus being financed by the buyer of gold bars for the mutual win win situation. The Goldivanti® Prepaid Gold Forward Sales Contract for Bitcoin is a contract between two parties to deliver the gold in the future for prepaid payment in Bitcoin and at a gold price agreed upon the time of the contract. The related Tanzanian mining company Start Your Own Gold Mine agrees to deliver gold bullion or raw gold at some time in the future in return for the agreement and payment from the other party. 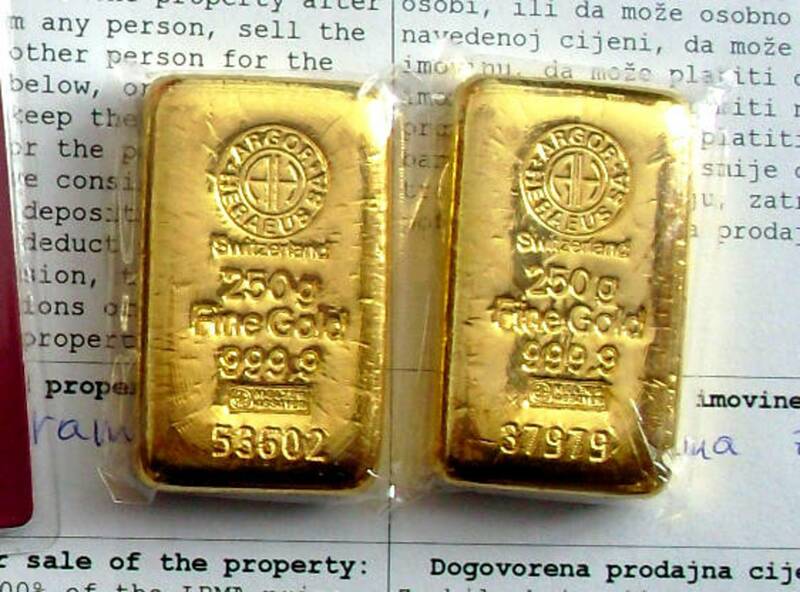 The mininig and production of such gold is being financed by the buyer of gold bars for the mutual win win situation. Bitcoin payments for gold may receive gold delivered or upon gold sales, the payment in Bitcoins. Is the Prepaid Gold Forward Sales Contract an expensive way of financing mining production? This short article is answering the question if the Prepaid Gold Forward Sales Contract is an expensive way to finance gold mining production. It brings more insight into what our company is doing and how we are gaining control over the mining sites and how such gold delivery takes place. Gold bars for lesser than a gold bars are sold down to 30% off the gold price. By fixing the gold bar price lesser than the official gold bars and ordering and paying gold bars in advance, one may achieve profits on gold of 4%-5% per month even if the gold price stays the same. The Goldivanti® Prepaid Gold Forward Contract and gold mining production makes it possible.